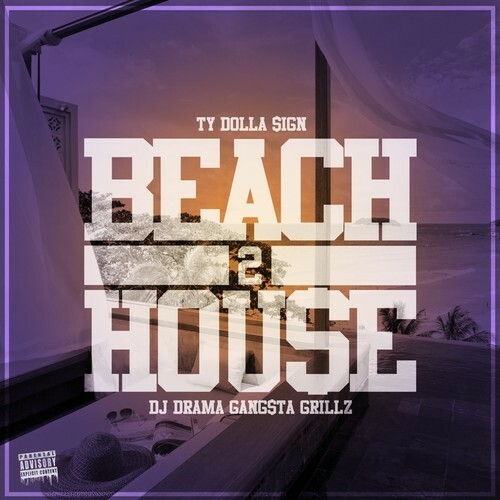 Ty Dollar $ign drops a leak from his upcoming “Beach House 2” mixtape. Beach House 2 is going to be nice. Drops July 1st. Dolla $ign Dolla $ign.